Thanks to everyone who downloaded this song!!! It seems “In a Phantom Mood” will be closed for download from this web site September 25 (Sunday). The first edition of the “How To Live With A Phantom” album will be a W-Pac CD with a bonus instrumental disc!! It seems Sakamoto”s 1st solo album contains 10 songs. It seems the first edition of the “How To Live With A Phantom” album will be a W-Pac CD with a bonus instrumental disc!! 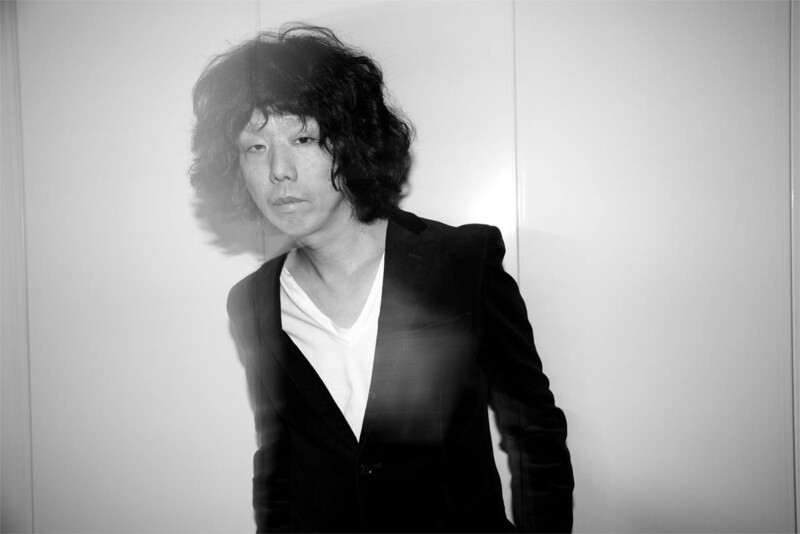 Sakamoto has finished recording his solo album!!! It seems his 1st solo album, “How To Live With A Phantom”, has been completed. It seems it will be available in stores Friday, November 18th! Check back soon!!! Sakamoto wrote the lyrics for the new smartphone cm song from Salyu ×Salyu. features lyrics written by Shintaro Sakamoto and music by Keigo Oyamada (Cornelius). Please click the DOWNLOAD link for more details.